Enjoy a meal prepared by a Private Chef in the comfort of your own home. A great choice for any occasion, inviting a culinary professional into your kitchen will transform your home into an intimate restaurant. What’s more, the experience is built entirely around the only patrons: you and your guests. Answer a few quick questions and once we know your personal tastes, our chefs will share menu ideas with you. All you have to do is pick the one you like the most! When the day of the service comes, your chosen chef will head to their favorite market to buy tasty, fresh and local ingredients for your dishes. They will cook the meal directly in your kitchen and provide table service for you and your guests. And don’t worry, before leaving, they'll do the cleaning up so that you can really relax. 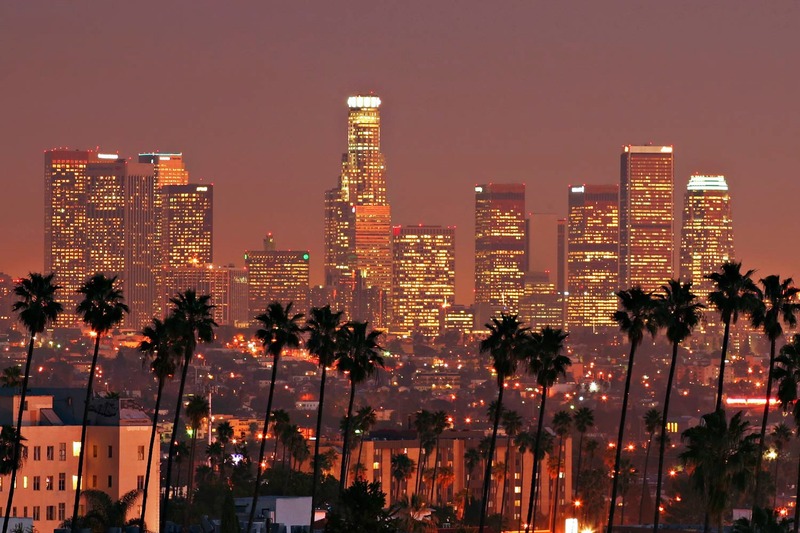 We have more than 100 chefs located in Los Angeles, so we’re confident that we’ll find the perfect one for you. Each one of our chefs was trained at a top culinary school and has at least ten-years of experience in the country’s best restaurants, hotels and gastronomic bars. Simply let us know what type of cuisine you’d like and any other preferences you may have to receive a series of menu proposals. Once you’ve chosen your favorite, we'll put you in touch with the chef directly to finalize the smaller details. LA is home to a vast array of enticing international dining options: 'Bestia' for Italian, 'Republique' for French, 'Night + Market Song' for Thai. But why not try something new? Create the city’s newest, most personal restaurant in your own dining room, where every dish and every detail has been planned for you. What a great surprise Take a Chef is! A personalized menu, professional service and - at least with the chef we got - a very pleasant atmosphere. If you're looking for a unique evening for foodies, this is it. Try it. We thought it was spectacular! Each dish was meticulously prepared and served. Awesome to see what a pro can do in our kitchen! Excellent. We recommend it 100%. We had read good reviews on the web - still exceeded expectations though. Spectacular!